About half of today's workers will be working remotely by 2020. Is your organization prepared to handle the safety needs of a lone worker? In a recent report on workplace safety and preparedness, 52% of employees said that they would prefer emergency communications via text message while working off site. Yet, only 17% of workplaces offer text message communications for emergencies. 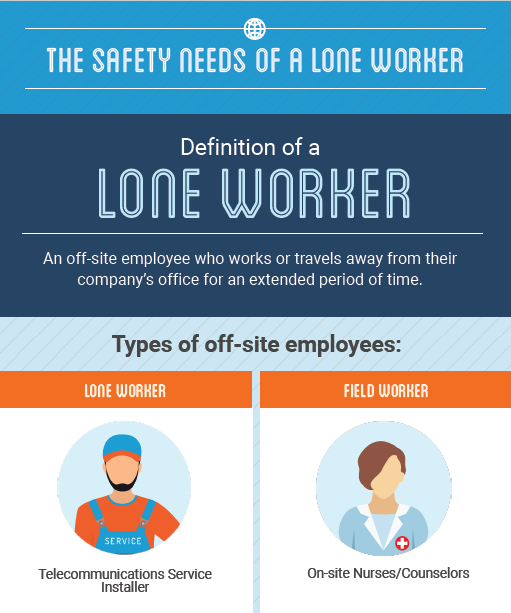 Find out more about lone workers and other important statistics in this infographic. To learn more about solutions for corporate emergency communications, check out this business platform.